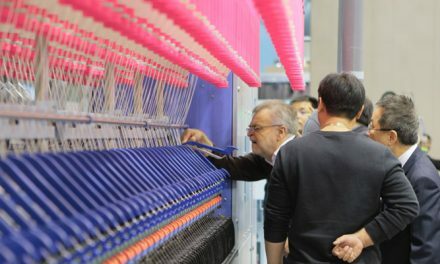 Leading computerised knitting machine manufacturer Shima Seiki Mfg., Ltd. of Wakayama, Japan will participate in the ITM 2018 International Textile Machinery Exhibition in Istanbul, Turkey this month. A prominent market for Shima Seiki computerised knitting machines with both an established export base to Europe as well as a growing domestic market, Turkey is a high-potential market for the company’s WHOLEGARMENT knitting technology. 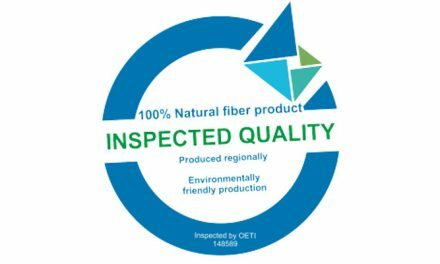 Accordingly at ITM 2018, Shima Seiki will exhibit a wide range of its products, including proposals in seam-free WHOLEGARMENT knitting technology that offers an alternative to labour-intensive manufacturing in Turkey and other international markets. Featured is the flagship MACH2XS WHOLEGARMENT knitting machine with original Slide Needle on four needle beds and spring-loaded moveable sinkers with expanded patterning capability, the MACH2X machine in 18G for producing refined ultrafine gauge items, as well as the compact SWG091N2 for producing smaller WHOLEGARMENT items and accessories. Novel proposals in knit-weave hybrid fabrics will be made on SRY machines featuring double loop presser beds. 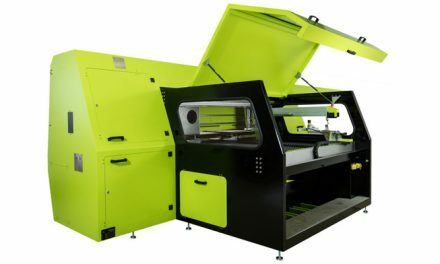 The SVR workhorse series, touted as the industry benchmark for shaped knitting, will be shown in different knitting widths and gauges, including the SVR123SP model with a single loop presser bed and similar capability as SRY. 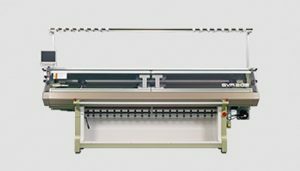 The SSR series offers industry-leading technology in an economical package, while the SCG122SN will round out the flat knitting machine lineup with specialised coarse gauge knitting. Also on display are the SFG-I glove knitting machine, SIP-series inkjet printing machine and P-CAM series cutting machine, showcasing Shima Seki’s comprehensive capability for innovation as textile machinery manufacturer. Demonstrations will be performed on the SDS-ONE APEX3 design system that is at the core of the company’s “Total Fashion System” concept. With comprehensive support of the knit supply chain, APEX3 integrates every stage from planning and design to machine programming, production and even sales promotion into one smooth and efficient workflow. Photorealistic simulation capability allows Virtual Sampling to minimise the need for actual sample-making, effectively reducing time, material and cost while increasing presentation quality in the sampling process. 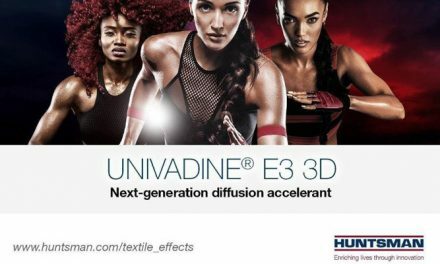 APEX3 supports design and simulation in a variety of textile including flat knitting, circular knitting, weaving, pile weaving and printing for such industries as towel and home furnishings as well.